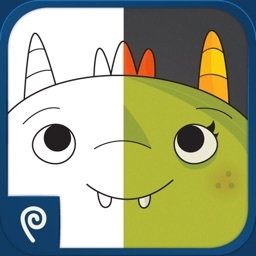 Monster Coloring Book offers 175 monsters to color, stickers and patterns to make them unique, and the ability to share, save, or print the photos. Your child can enjoy coloring in adorable little creatures without all of the cleanup with this digital coloring book. 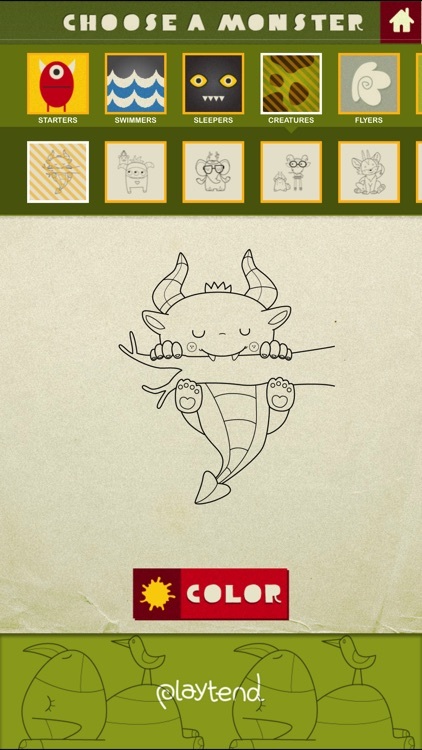 Monster Coloring Book is like fingerpainting without the mess! Everyone loves to break out the paints, markers and crayons for an intense coloring session but sometimes it's just too much work or there is not enough space or...you get the idea. 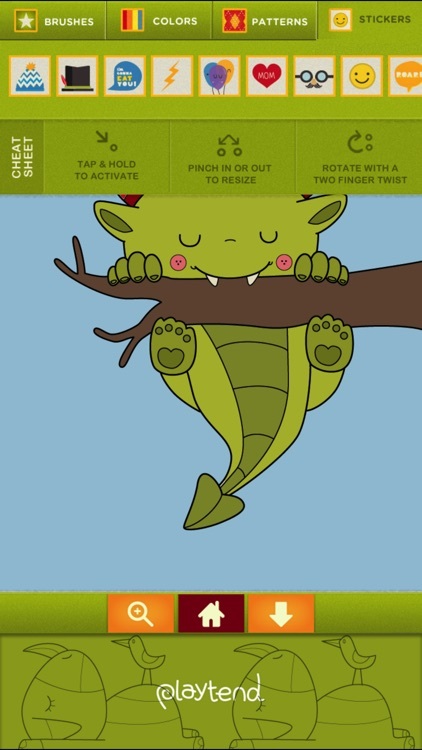 With Monster Coloring Book you get all the fun at the touch of your fingers. Clean up is simple and the coloring is just as fun. 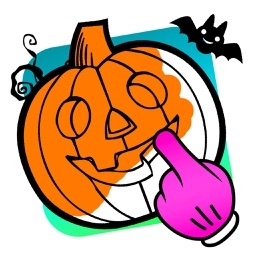 There are over a hundred monsters to color, stickers to decorate them and patterns to make them unique. 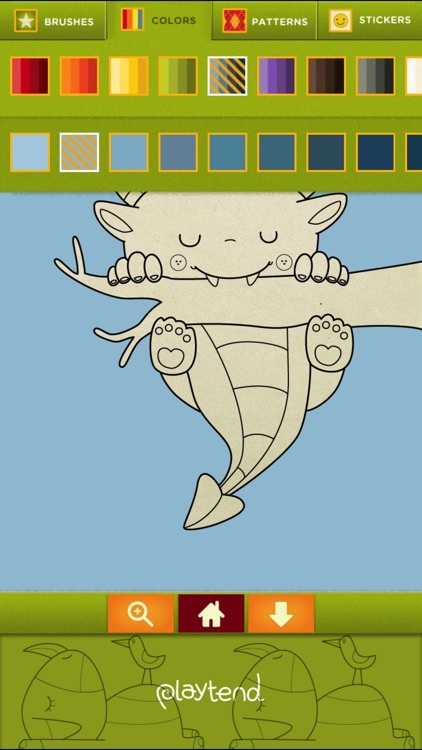 With so many monsters to color and so many different ways to do it, this app will chase boredom away for hours. • Touch & fill OR paint with your fingers, whichever you like! All app content is now unlocked. Introduce your kids to classical music pieces by several composers. 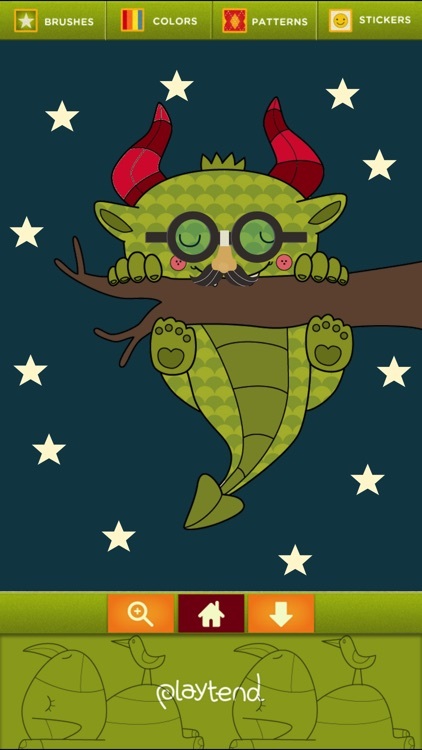 "Monster Coloring Book is so adorable that I had a hard time putting it down....definitely an app to have on your iPad for kids of all ages. *****"
"...a time machine for kids of all ages around the world." "Monsters and coloring are pretty much the definition of fun if you ask me. Great to distract the kiddos on your next road trip, I know my nephews would dig this. Nice illustration work, lot’s of fun colors and tools as well…"
"...a super cute new iPhone/iPad app for kids (and some of us grownups). Love this." "Forget the kids! This is an amazing creative outlet for all of us! 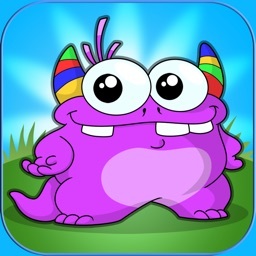 There are hundreds of monsters to colour and decorate with options like patterns, backgrounds and stickers. 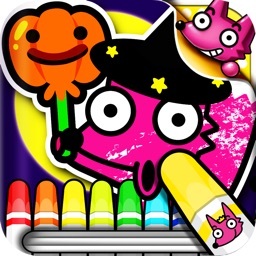 You will never be bored again…"
"An amazing and cute iOS coloring game." 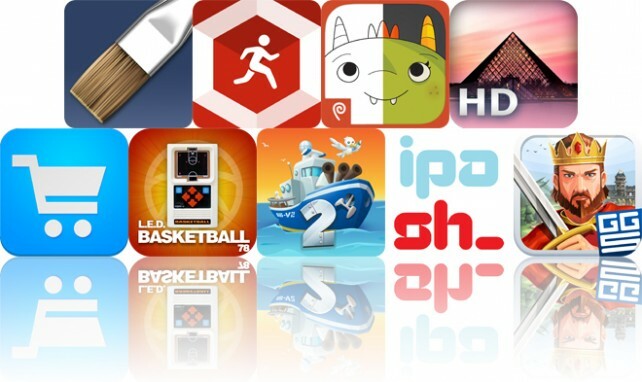 "I've bought a TON of coloring apps since getting my ipad 2 back in May. But, this one is the best one I've found so far! " A perfect rainy day app for artists, monster-lovers, and kids of all ages. 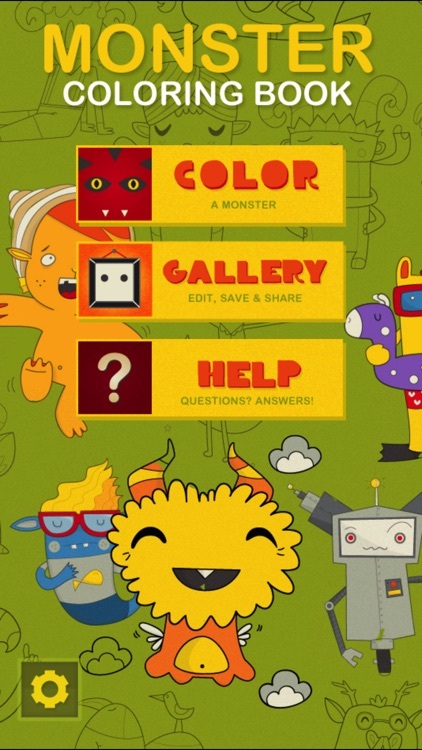 Today's AGF list includes a multiplayer game, a coloring book, and a task manager.